There is a village in Indonesia’s Mentawai Islands. A tribe with unique ideas about beauty lives there. The tribe believes women are more beautiful if they have sharp teeth like sharks. 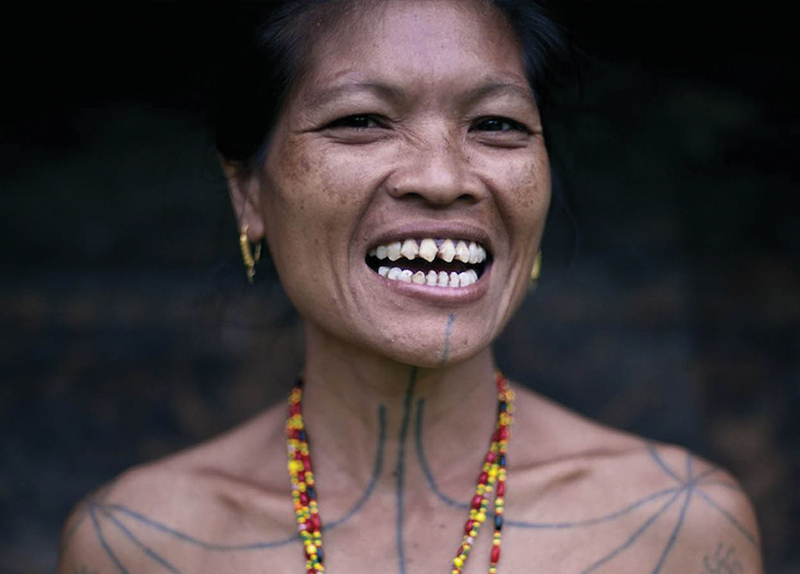 It is a custom for young women in the tribe to get their teeth chiseled with tools. The surgery is very painful. The women become happy when they get sharp teeth. They feel proud and beautiful. 1. What does Mentawai tribe believe?